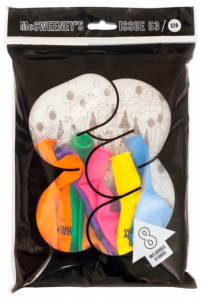 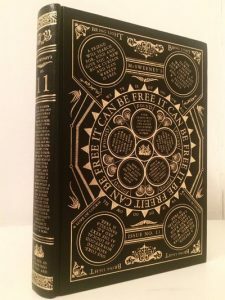 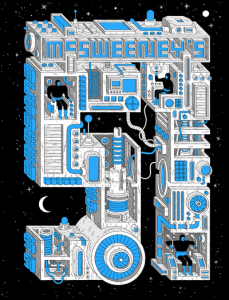 McSweeney’s is a publishing company-turning-nonprofit that seeks to challenge expectations about writing. 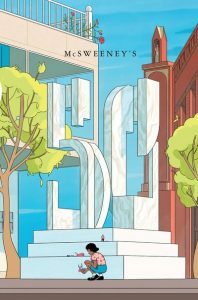 Each Quarterly Concern has a unique publishing format and features both well-known and emerging writers (and some pretty cool covers). 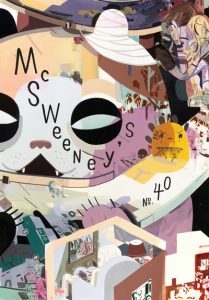 Check out the literary magazine, McSweeney’s at the Pratt Library today.